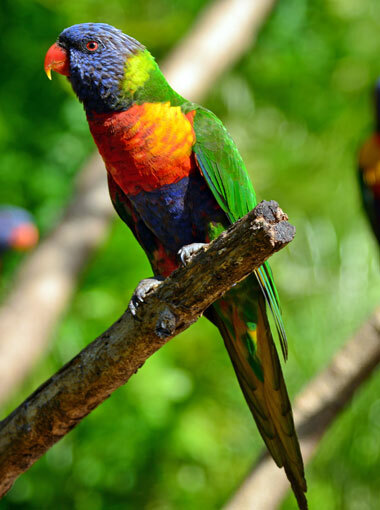 Banana Cabana Bed and Breakfast is situated in the Hornsby Shire district, which is home to many species of native wildlife. The property of the B&B provides a natural habitat for many species of native animals, which results in a re-occurrence of wildlife. Guests are offered a chance to take part in a guided night tour on foot with a professional guide, in hope to catch a glimpse of wild animals in their natural habitat. 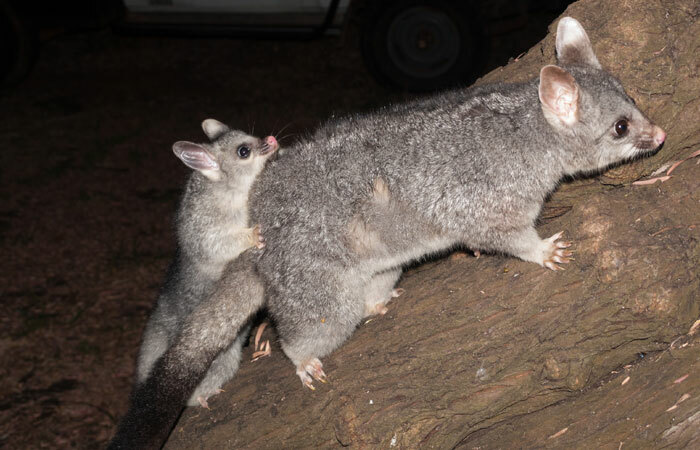 Wildlife that has been spotted on our property at night includes possums, reptiles, amphibians, and various species of birds. .
Habitat: All of mainland Australia and Tasmania excluding rainforest and deserts. 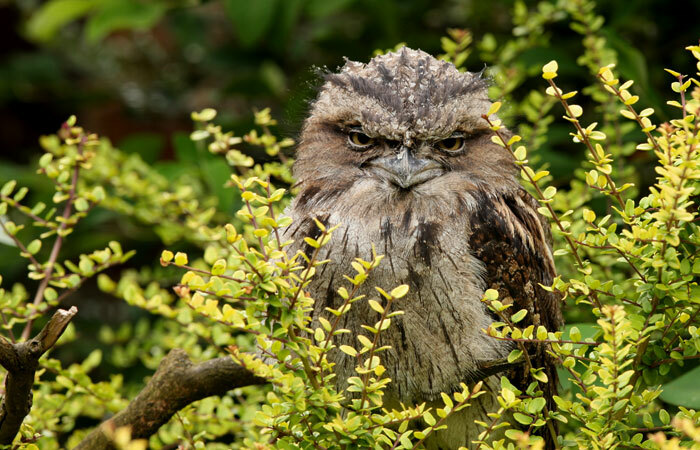 Fun facts: Although Frogmouths look like owls, they are not related to owls what so ever, they are apart of the Nightjar family. Owls have a hooked beak to rip into flesh, where as Frogmouths have a large mouth to catch flying insects. Owls use their strong sharp talons to grasp their prey, and frogmouths lack talons and have nails for perching. Habitat: East coast of Australia in bush lands, backyards and parks. 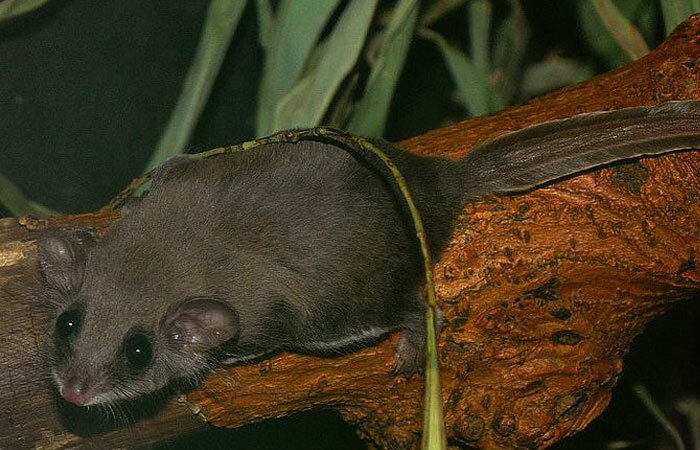 Fun facts: Feathertail gliders have a membrane that stretches from their arms to their back legs to allow them to glide from tree to tree in the forest. This allows the animal to be safe from predators that lurk on the ground. 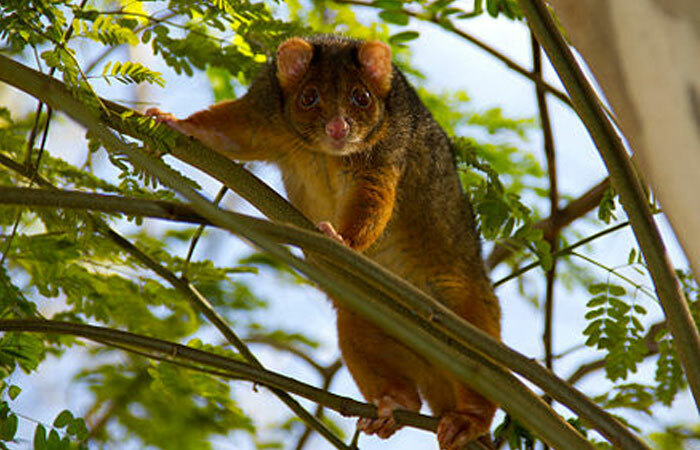 Habitat: Widespread throughout Australia living in forests, urban areas and parks. 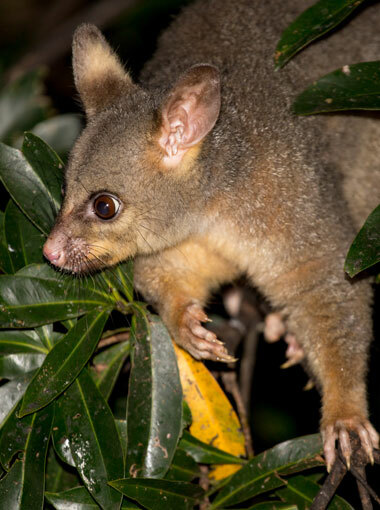 Fun facts: Brush tail possums are tolerant to many poisonous plants. Their most preferred species of vegetation is highly toxic to many other animals. Habitat: South – east coast of Australia in forests, urban areas and parks. Fun facts: Ringtail possums have a prehensile tail that is used as a fifth limb. The tail gets wrapped around a branch to allow the possum to hang from the tree allowing the animal to collect the fresh fruits and flowers. Habitat: Bush lands, urban areas, parks and caves. 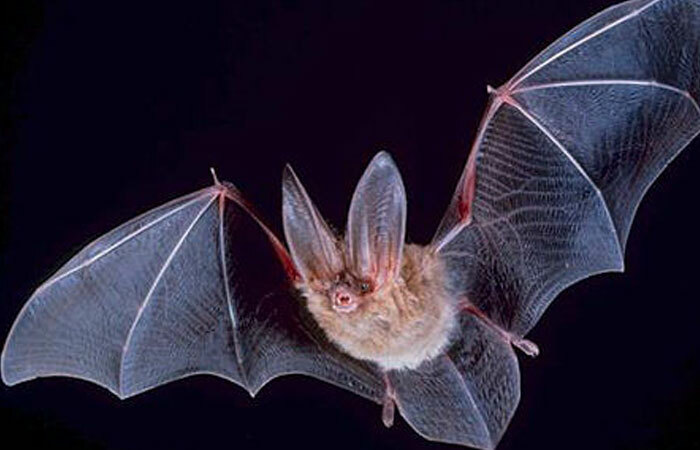 Fun facts: Microbats use Echolocation to direct their flight path and find food. They will make a high frequency noise and it will bounce back off the objects, allowing them to figure out if it is a brick wall, or a tasty moth. Habitat: South – east Australia in woodlands, forests, gullies urban areas and farmlands. 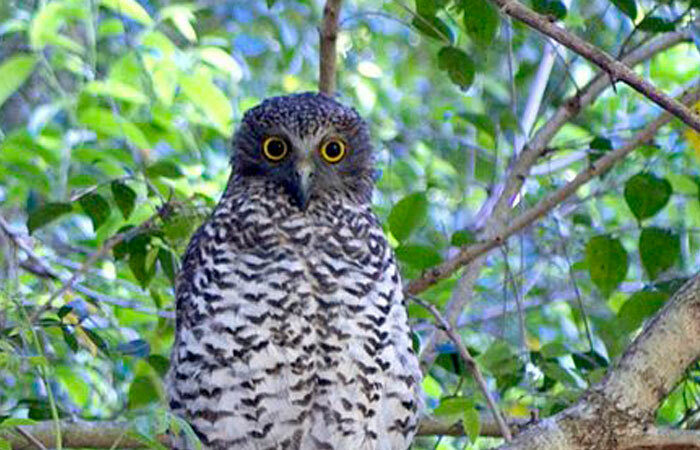 Fun facts: Powerful owls are capable of preying on large brush tail possums. They are the largest species of owl native to Australia. Habitat: Rocky cliffs, urban areas, coastal sandstone heath and bush lands. 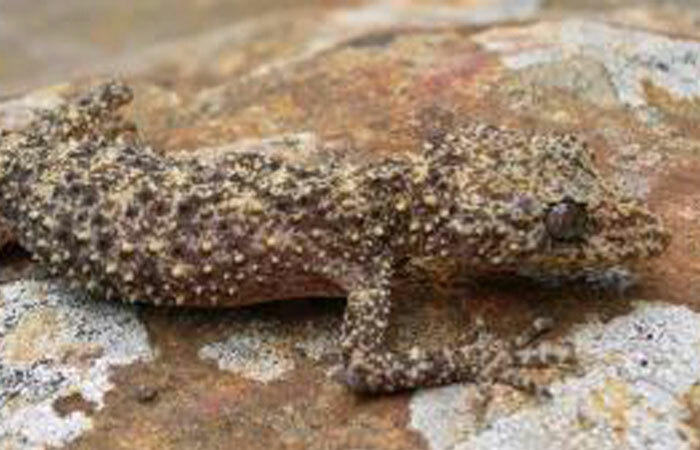 Fun facts: Leaf tail geckos are capable of dropping their tail when a predator is threatening them. This allows the gecko to make a quick escape while the predator attacks the tail. They are capable of growing another tail back. Habitat: Dams, swamps, lagoons, creeks and coastal regions. 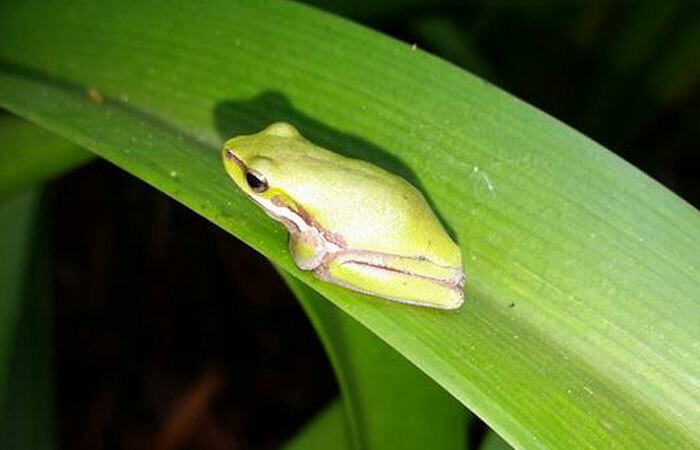 Fun facts: Like all amphibians, Dwarf green tree Frogs drink and breathe through their skin. 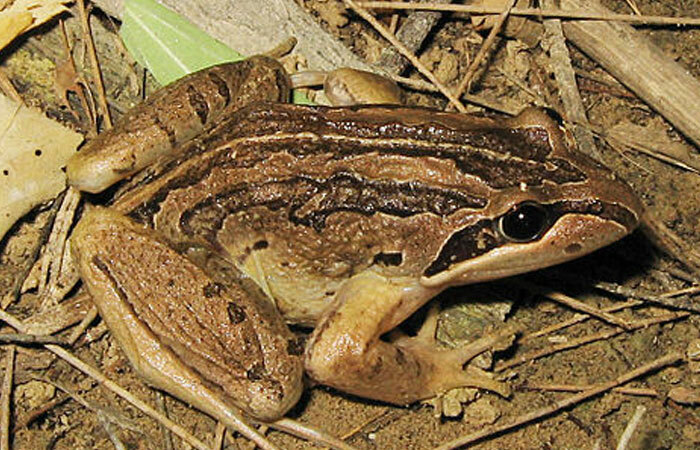 Diet: Almost anything that is smaller than it, such as insects, frogs and small mammals. 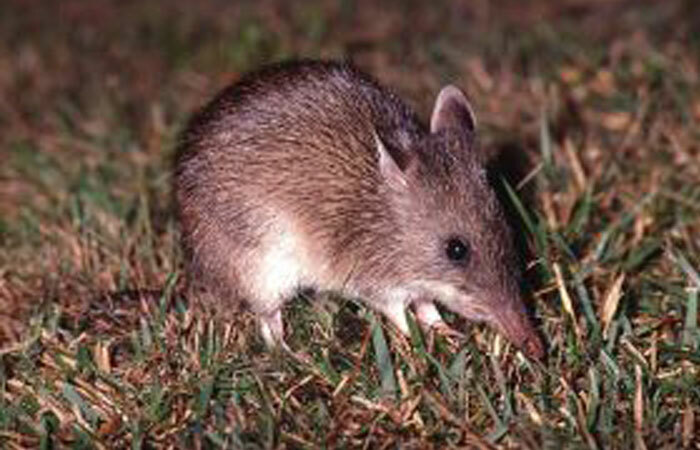 Fun facts: Long nosed bandicoots are marsupials, which mean they give birth to live undeveloped young, which are raised in a small pouch on the belly of the animal.